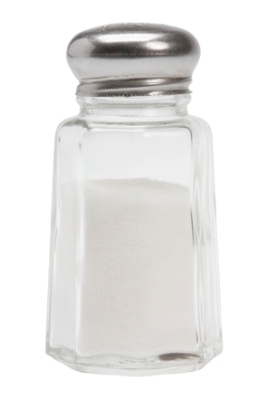 Hypernatremia is the medical term for salt poisoning. It refers to high levels of sodium in the blood, which draws water out of the cells. The earliest and most common symptom is thirst. Other symptoms include fatigue, dry mouth, and restlessness. As the condition worsens a patient may have an increased heart rate, muscle spasms, or seizures. In severe cases coma, brain damage, or death may occur.